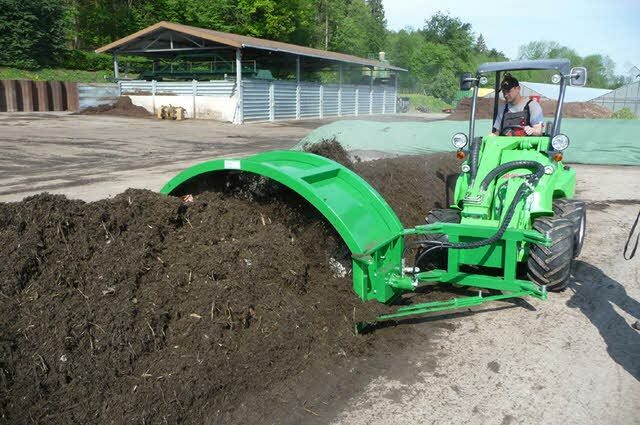 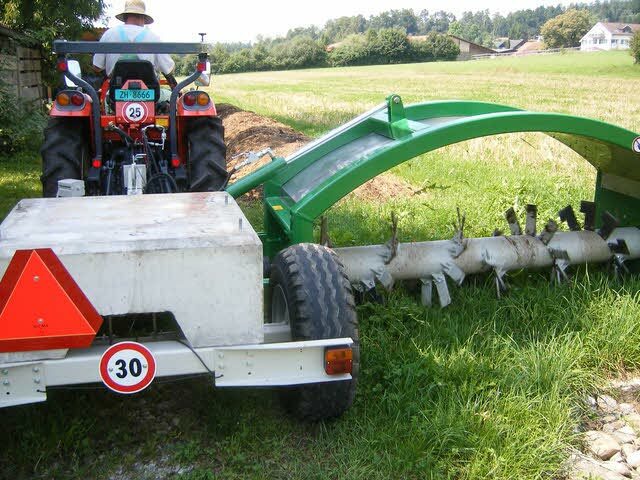 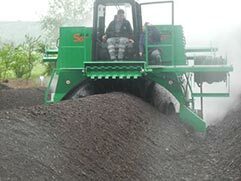 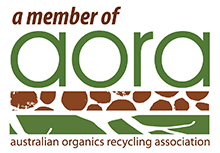 Click here for more information on the Gujer Compost Turner TG201. 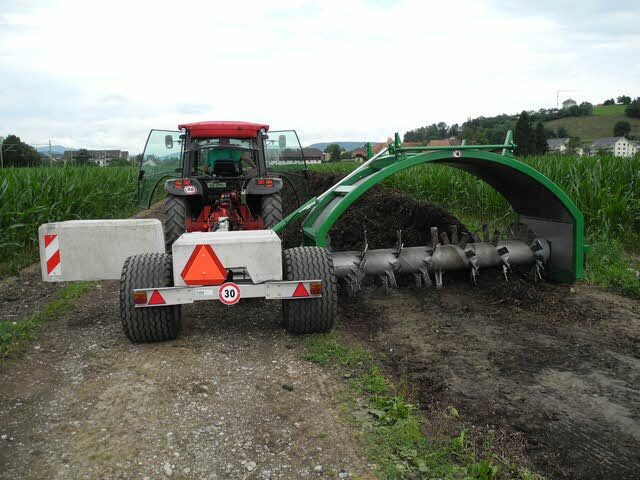 Click here for more information on the Gujer Compost Turner TG231. Click here for more information on the Gujer Compost Turner TG301. Click here for more information on the Gujer Compost Turner SGF 3100. Click here for more information on the Gujer Compost Turner SGF 3400/4000. 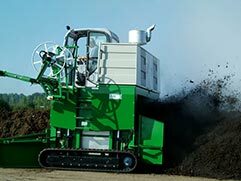 Our latest product info and news straight to your inbox.